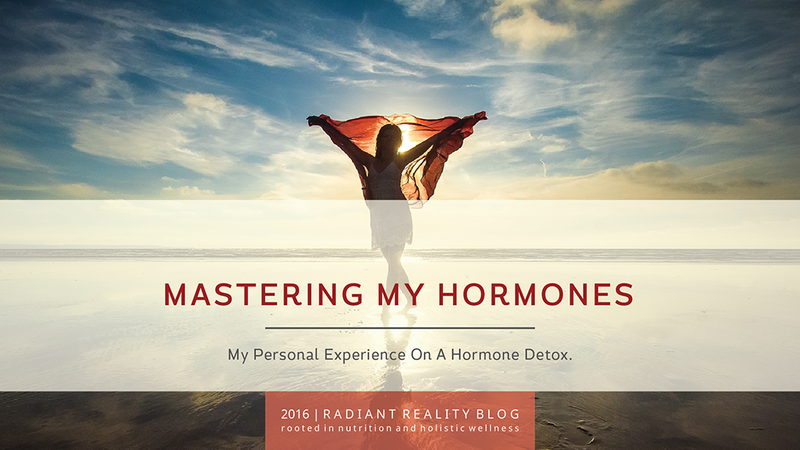 After completing a year long training in Holistic Nutrition Labs for Full Body Systems with Andrea Nakayama, I decided to take my hormone health into my own hands and took part in my first hormone detox training program offered through the reproductive holistic nutrition lab program. 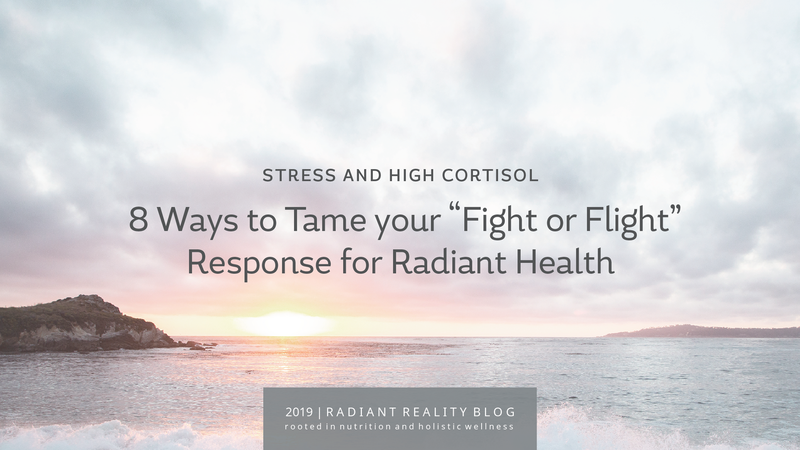 Due to the fact that hormonal imbalance is extremely common in this day and age with both women and men, I wanted to share my experience in hope that it might benefit others. In this day and age most people operate at full speed on all cylinders from morning until night. The momentum needed to keep everything going as we work and raise families can leave us “wired and tired”. 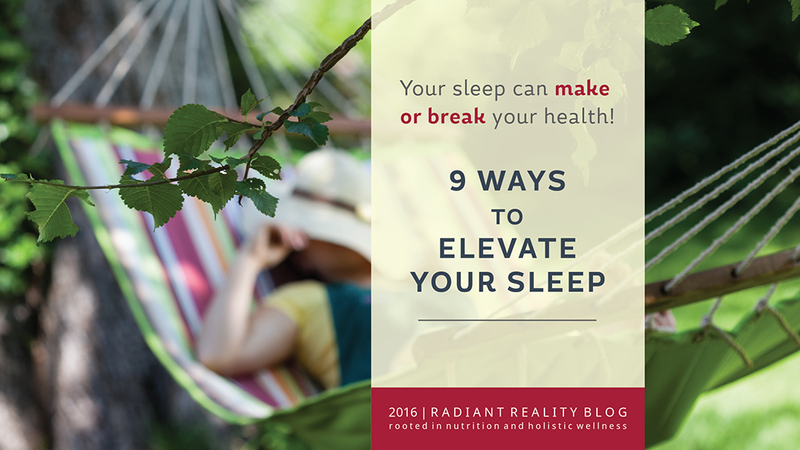 As a result, the circadian rhythm that governs the natural cycles of the body can go awry. One of the end results of this tail spin can show up in our sleep patterns. 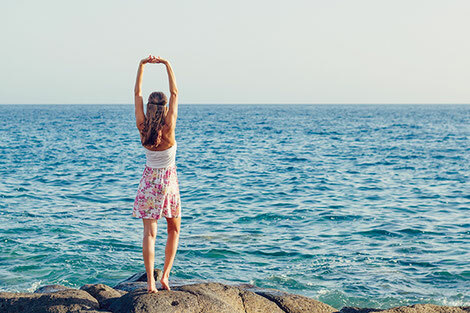 So its not surprising that when it comes to decompressing at night time, nearly 1/3 of Americans are sleep deprived.